Special Celebrations in 2018: How will you mark the occasion? We’re 35 this year! What’s your reason to celebrate in 2018? There are certain times in life that call for a big celebration – and a big holiday to go with it. If, like us, you’ve got a special anniversary or birthday this year, we can’t think of a better way to mark the occasion than by booking the trip of a lifetime. Got the big 4-0 coming up this year? Congratulations! Life begins at 40. 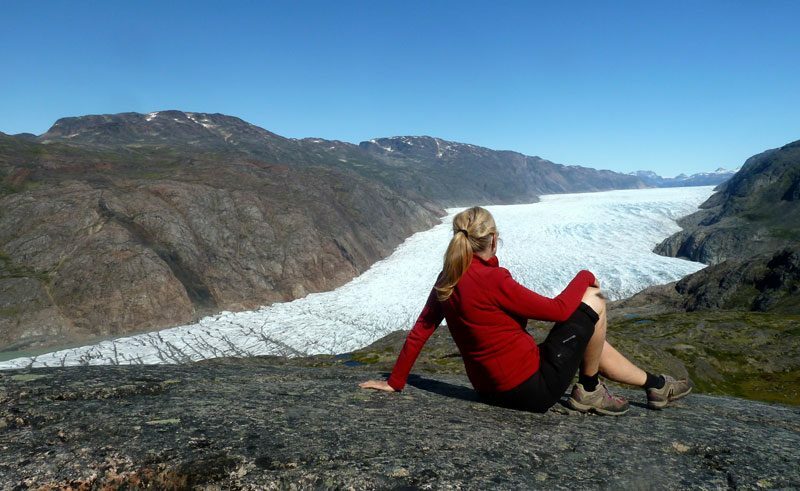 Why not treat yourself or a loved one to something completely different – like a guided walking holiday in the mighty fjords of Greenland. Or how about one of this year’s trend-setting destinations? We can fly you to St Helena for a week of island magic in the South-Atlantic, or give you the hots for Chile on an adventure to Patagonia, the Atacama Desert and Easter Island. You know what they say… 50 is the new 30. Time to show the young’uns how to holiday! Our free-spirited self-drives in Iceland feature wonderful places to stay and you’ll also get free use of one of our snazzy iDiscover – a digital travel companion full of ideas for walks, places to eat and more. 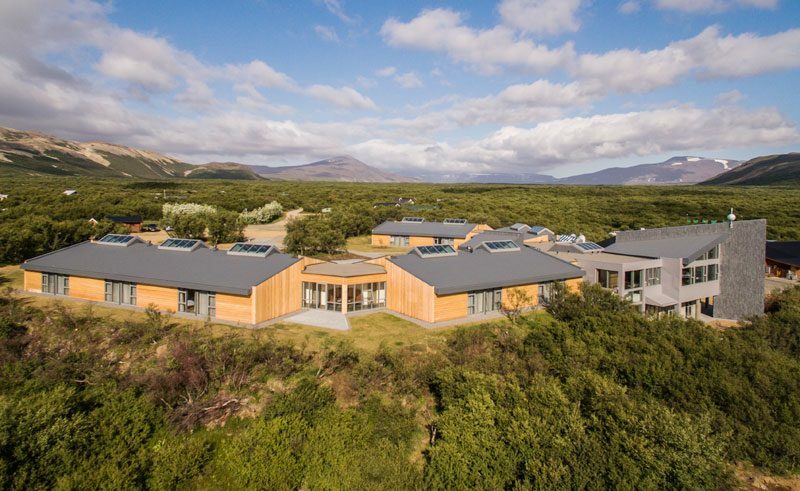 Alaska is another liberating self-drive destination, but if you feel like leaving the driving to someone else, consider a luxury coach tour in New Zealand. You’re approaching 60, but there’s still so much of the world to see and so many things to do.Time to revisit that bucket list of yours! Chances are, there’s an expedition cruise to Antarctica somewhere in your top 10? 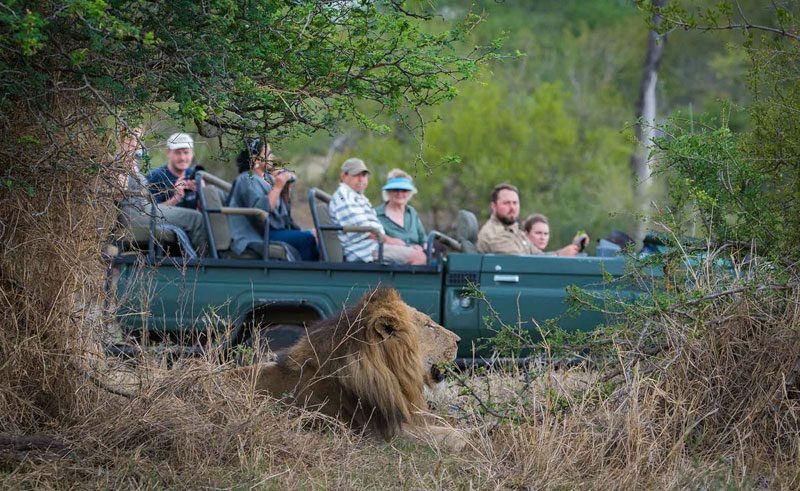 Or a luxury African safari in search of the big five? And if you’ve always dreamed of seeing the northern lights dance above the snow-covered forests of Lapland, we’re the experts in aurora hunting trips. 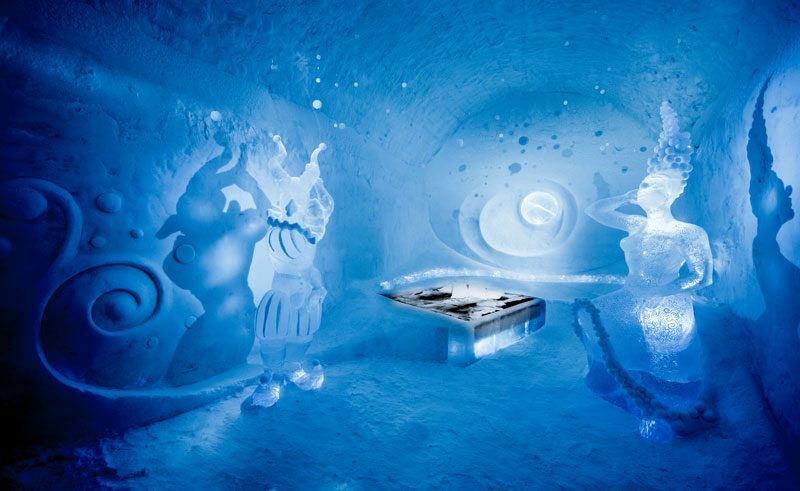 Just the two of you, on a romantic short break at the Icehotel… what better way to celebrate a decade of marriage than by spending a night snuggled up in one of the legendary ice suites, raising a glass in the Icebar and spicing it all up with some husky sledding and ice-sculpting. 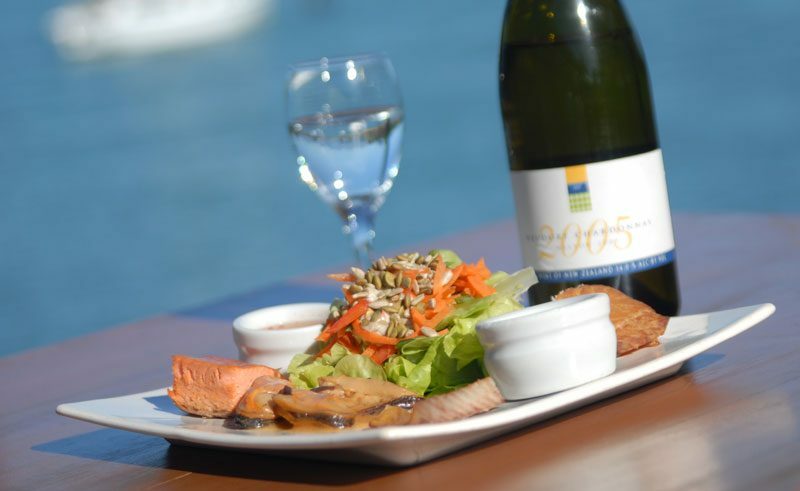 For a tropical twist, we can whisk you off on an exotic cruise to the Marquesas in the South Pacific. Or how about some city lovin’ on a Scandinavia capital break? This is one of married life’s biggies. It’s not a time for cheap hotels – go for more luxury and less time away if your budget is limited. 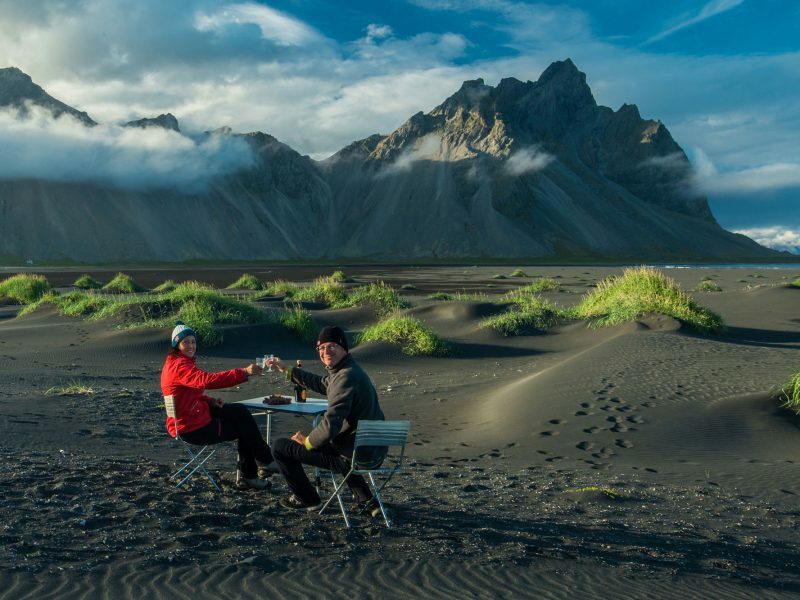 Why not celebrate with a group of close friends on a short break in Iceland – we know plenty of special countryside retreats, like Hotel Husafell, where a 3-night holiday can be given the ‘silver service’ with fine dining, a spot of pampering and some great activities. Celebrate your ruby wedding anniversary by enjoying the finer things in life. You deserve it! 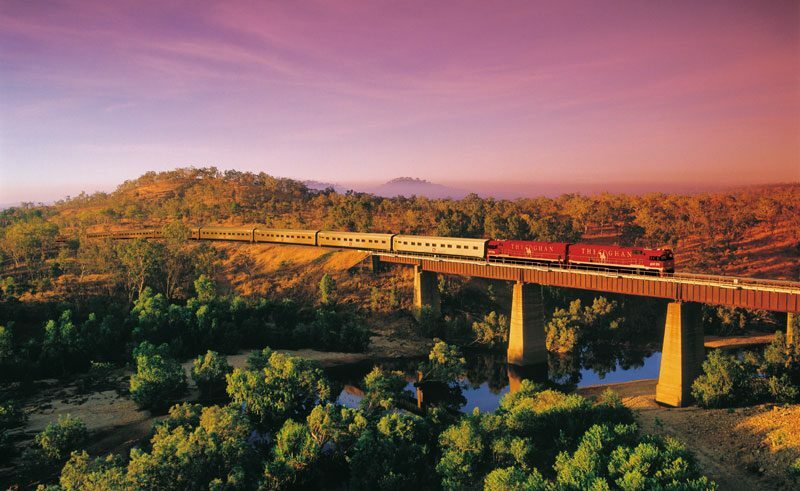 Sit back and relax on a classic train journey in Australia, combining the legendary Ghan with a winery tour of Victoria. In Norway, our Hurtigruten voyages slip through the majestic fjords into the land of the midnight sun, while our signature Absolute Iceland tour reveals the hidden gems of the Land of Fire & Ice – in the comfort of a luxury 4×4 driven by one of the country’s leading guides. Family matters. When you’ve been married for 50 years it matters perhaps more than anything. Plan a golden celebration with the children and grandchildren at a cosy hotel in the wilds of Sweden – we can arrange everything from direct flights, transfers and accommodation to activities suitable for all ages, winter or summer. 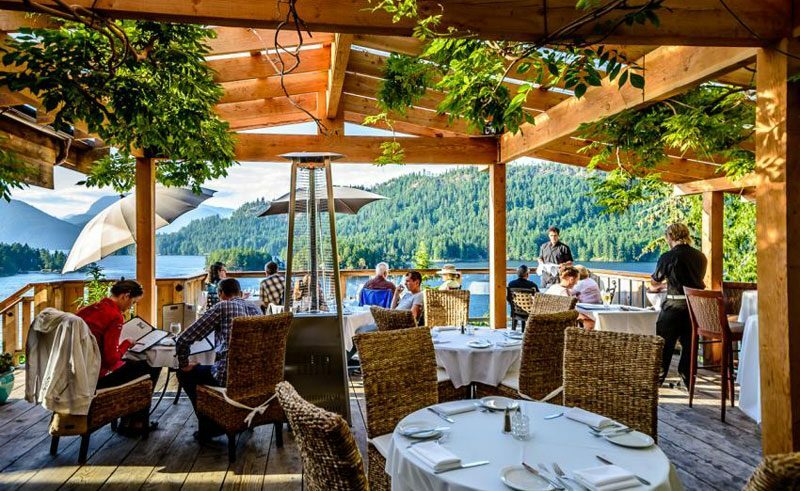 An extended family holiday in a wilderness lodge in Canada is another great way to celebrate in style. From South Africa safaris to New Zealand escorted tours and beyond, celebrate your special day with the help of our team of dedicated Travel Specialists. Send an enquiry or call on 01737 214 250.